This concert has already taken place! 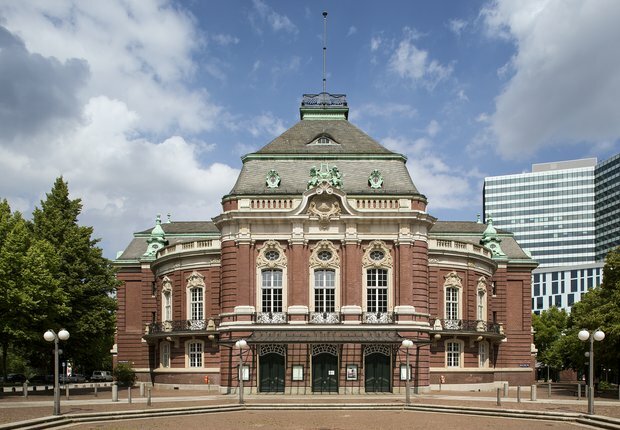 The Klassische Philharmonie Bonn was founded in 1986, has around 60 members and performs its own regular concert series in concert halls throughout Germany. The orchestra’s repertoire ranges from music of the Baroque to Modern periods, with a particular focus on works from the First Viennese School, although contemporary works and compositions by school pupils are regularly found alongside Haydn, Mozart and Beethoven. 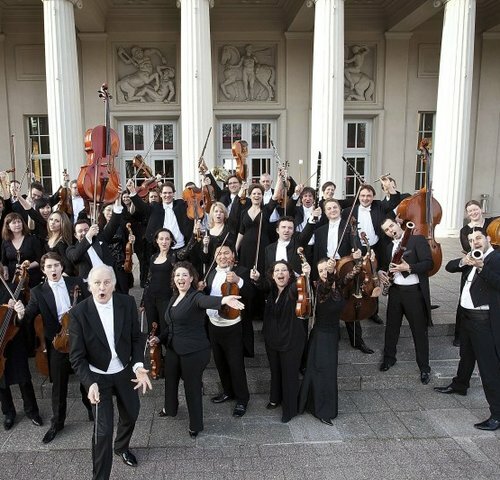 Promoter: Klassische Philharmonie Bonn e.V. In addition to diverse food and drinks offered in the intervals and preceeding events, guests are also welcome in the elegant Brahms Foyer following concerts. The neo-baroque Laeiszhalle Grand Hall accommodates over 2,000 guests. The Laeiszhalle can be easily reached by bus, underground and bicycle. The Brahms Foyer is only accessible to folding wheelchairs or wheelchairs under 75 cm in width. The Recital Hall is only accessible to folding wheelchairs or wheelchairs under 68 cm in width. Three parking spaces for visitors with disabilities are located at the entrance on Gorch-Fock-Wall. Six parking spaces for visitors with disibilites are available in front of the Artists’ Entrance on Dragonerstall. 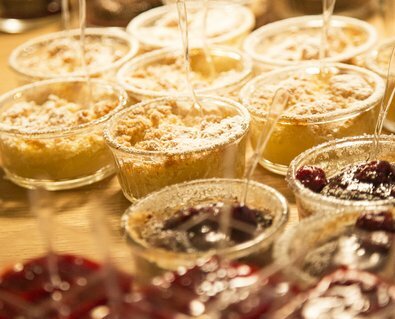 Tickets for this event can be booked directly with the pro­mo­ter. You are now lea­ving www.elb­phil­har­mo­nie.de, and will be redi­rec­ted to the pro­mo­ter’s online shop. Please note that items in your shopping basket may expire in the meantime.